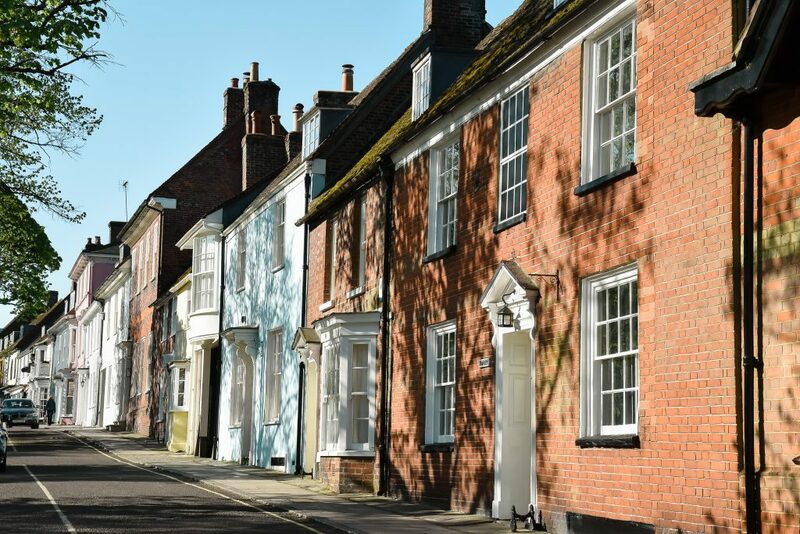 Just seven miles outside of Winchester, Alresford is the hub of the UK’s watercress industry and home to the Watercress Line steam train. 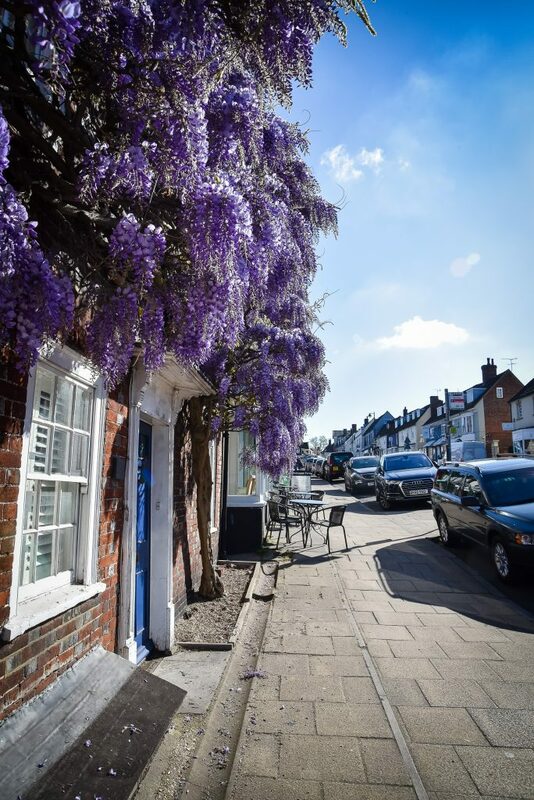 This self-guided trail is about a mile long and links together footpaths around the town, with illustrated boards introducing the history of Alresford, its inhabitants, railway line, wildlife and rural surrounds. 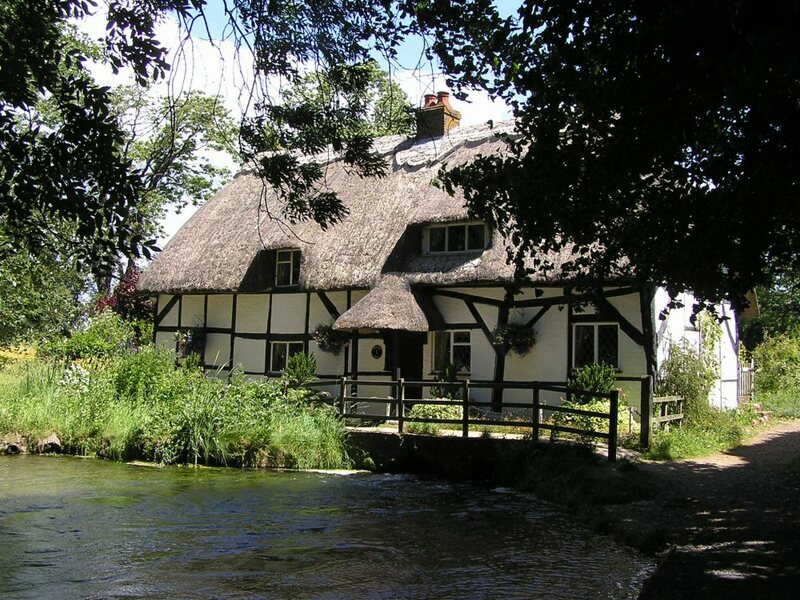 Explore a little further and add on the optional loop known as the Alre Valley Trail. 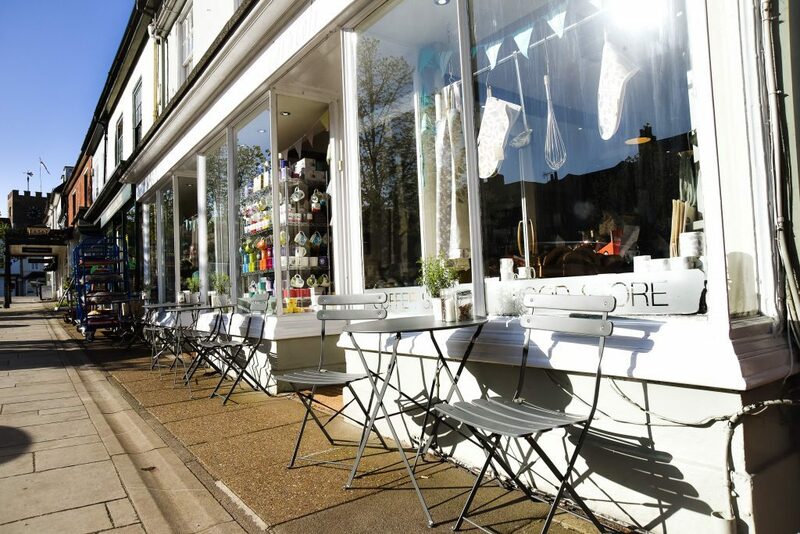 Why not stop in one of the charming tearooms and restaurants along the way?